The United States could have as many as 15 athletes representing the country at Summer Olympics. BRISTOL, Rhode Island — The selection procedures for the 2020 U.S. Olympic Sailing Team, which will give sailors a chance to represent the United States at the Summer Games in Tokyo, were officially released by U.S. Sailing in mid-December. 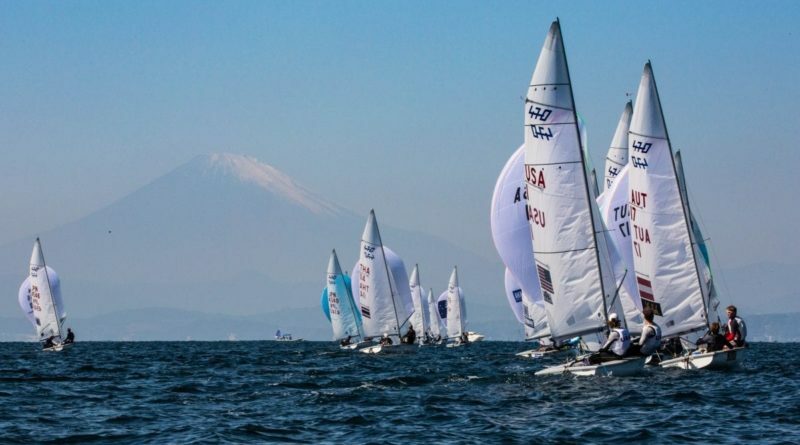 Sailors can attempt to qualify to competitively sail at the 2020 Tokyo Games through one of three phases: early selection, middle selection and late selection. As many as 15 athletes could represent the United States at any of the 10 sailing events slated for the 2020 Summer Games in Tokyo. All sailing events will be held at Enoshima Yacht Harbour, July 24-Aug. 9, 2020. – Finn (Dec. 13-21, 2019). The events listed above must have at least 20 entrants representing seven different countries. The middle selection qualifiers would only apply to 470 Men and Women, RS:X Men and Women and Finn. Each event, like early selection, must have at least 20 entrants and seven different countries represented. – Finn (March or April 2020).